Customers from around the World. 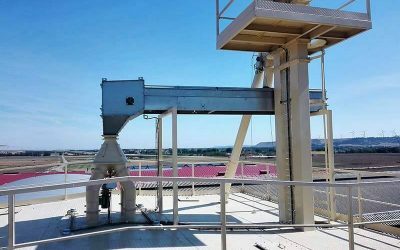 AGRO-TECNIPEC | Installation of a seed production line. 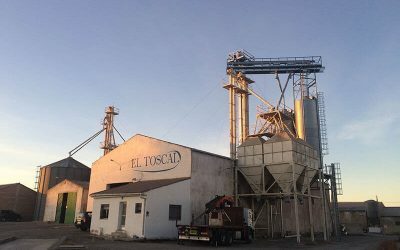 EL TOSCAL FARM | Extension and adaptation of a feed factory. 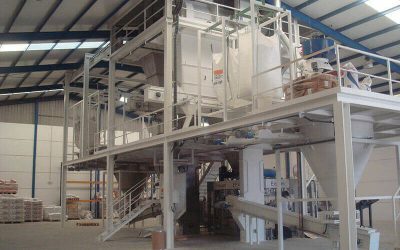 AMBIOTEC NUTRITION | Extension and adaptation of a premix factory. 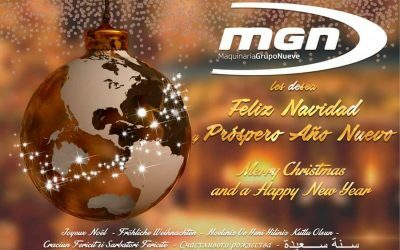 Merry Christmas and a Happy New Year from all of us at MGN! 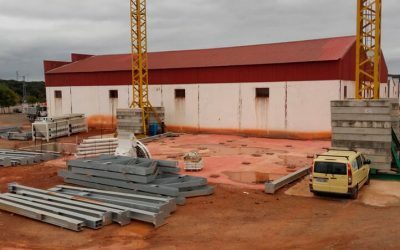 MGN is working on the construction of the new Cuperal feed mill in Vitigudino, in the province of Salamanca. 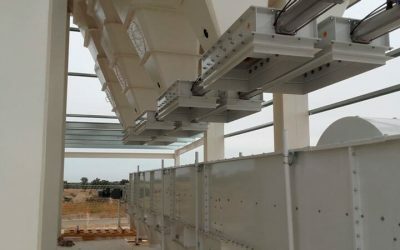 It is a new factory, which includes transformations, hoppers, scales and the connection to existing machinery.